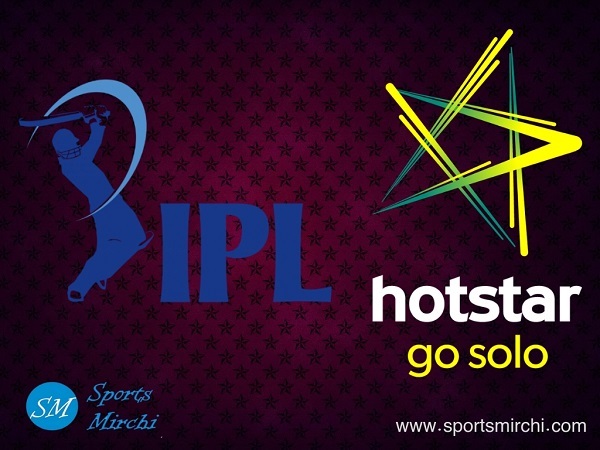 Good news for IPL cricket fans as premium online broadcaster Hotstar has reportedly will provide facility to fans to interact with cricket experts during live matches of Indian Premier League 2019 season. With the introduction of new feature, fans will be able to comment and chat with experts during the games. 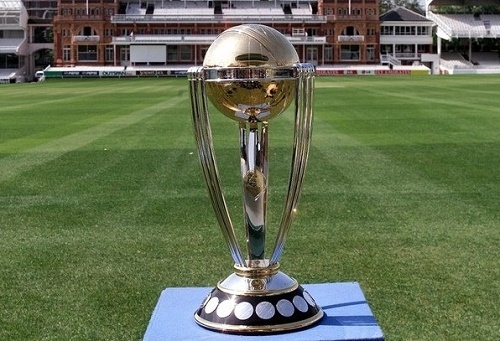 Apart from commenting and chatting, fans can invite their friends to join them on online cricket network. 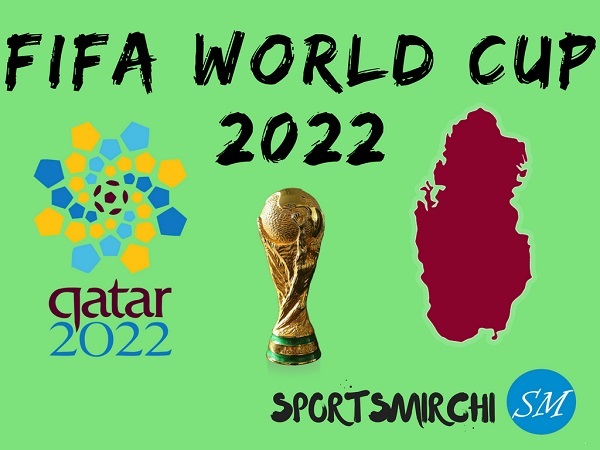 India’s leading broadcaster Star Sports’s venture Hotstar will be first sporting platform to provide such kind of feature to game supporters. Their competitor SonyLiv of Sony Pictures Networks are yet to launch such kind of feature. Hotstar already provided feature of posting emojis on matches live streaming during IPL 2018 season. A senior digital media buyer explained how social media influences brands and products sale and popularity. India’s leading advertising news and media portal Exchange4media. “The social layer is beneficial for brands because the more time users spend on the platform, the greater the chances of them watching ads,” source claimed. Youtube, Facebook, Twitter and Instagram are the major social platforms which provide facility to consumers to post comments and interact during live streaming of events. 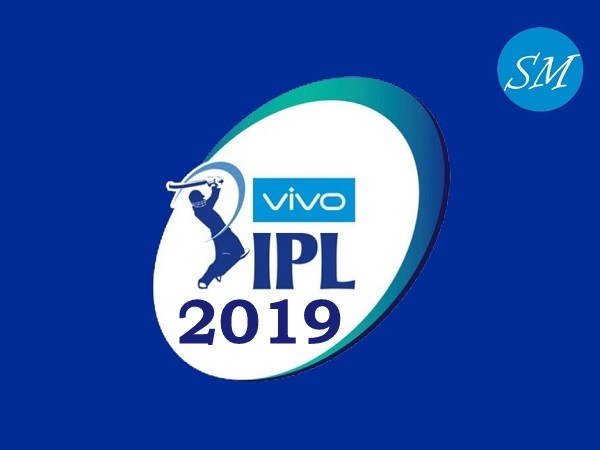 Vivo Indian Premier League registered 16.7 million conversations across social platforms during last season of flagship t20 championship. How this feature will effect brands? 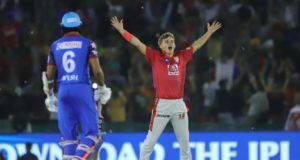 Definitely introducing this new feature will boost popularity of Indian Premier League more than ever. 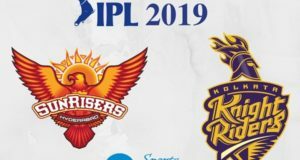 Not only IPL but it will help advertising companies to generate more sales and consumers interaction during live matches streaming of IPL 2019. 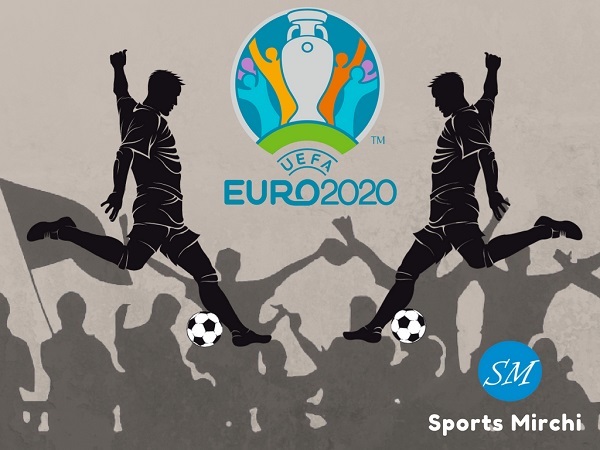 Companies will now be working on to display ads during the pre and post match shows on hotstar as well as they can afford to place advertisement during crucial moments of the match. Also gaming companies can go to place ads. 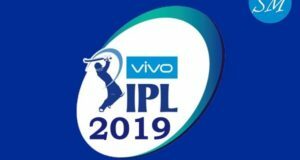 Vivo IPL 2019 is set to start on 23rd March and full tournament will be played in India.